The 2014-2015 Kicked Off on a high note with the premiere of the NBC-Comcast Feature covering our program and our Wildcats blazed their way to a memorable season. 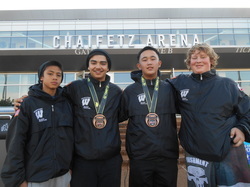 Our 8th graders traveled via planes, trains and automobiles to compete in Missouri and Maryland, while our Lady Wildcats were all business as they brought back the California State Championship Golden Cup to Vallejo. The season culminated with the program's 16th consecutive Vallejo City Championship virtually unopposed!!! Mark Ryan Jimenez-Diolanto and Diego Barba tied for the 2014-2015 team win total with 20 wins a piece!!! Chentelle Wise had a landmark season leading the Lady Wildcats with 31 wins and 30 pins, both program records!!! 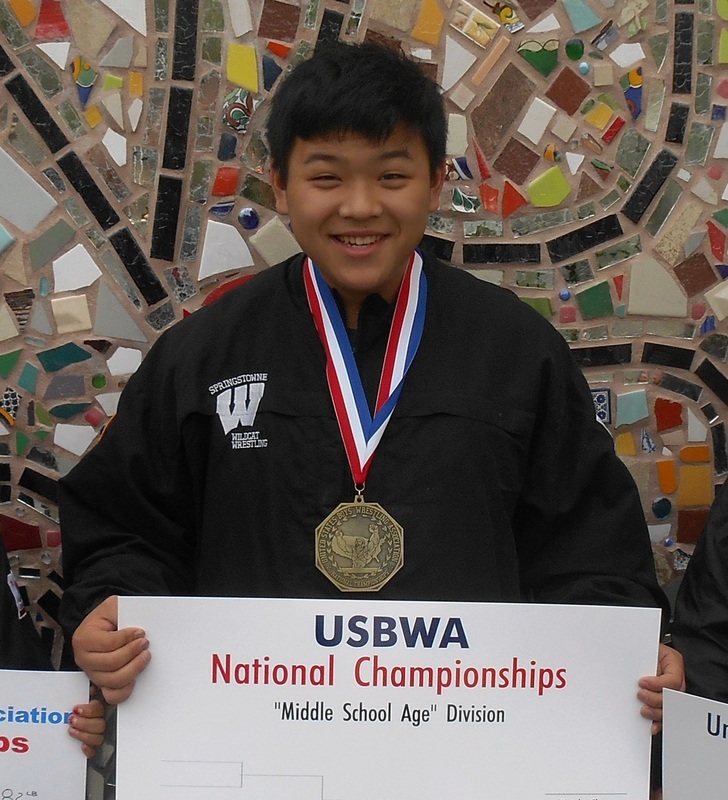 Tommy Vo scored our programs 1st TOC medal since 2009 and placed 1st at the USBWA Nationals. 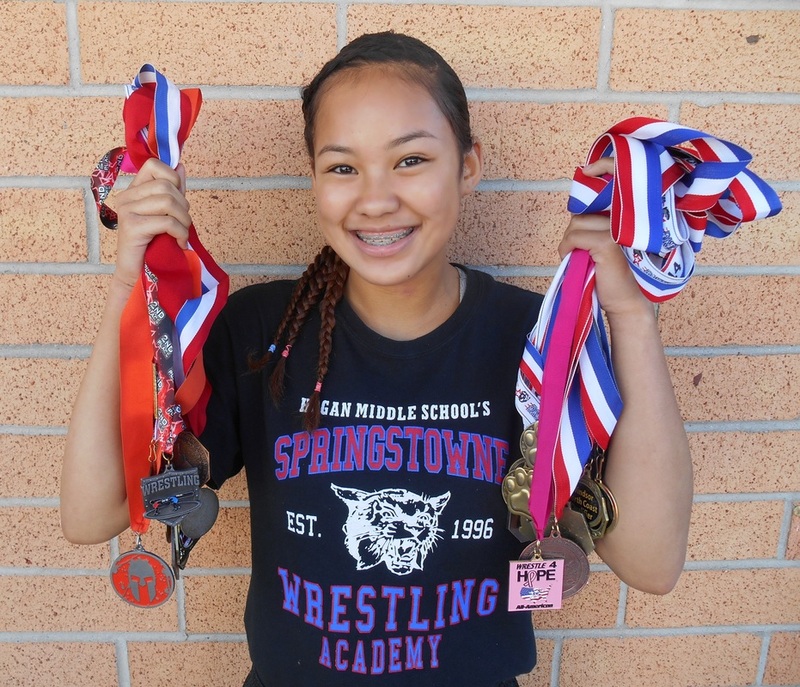 Caesha Gemo was unstoppable by season's end scoring gold medals at the California State Championships and USGWA Nationals. 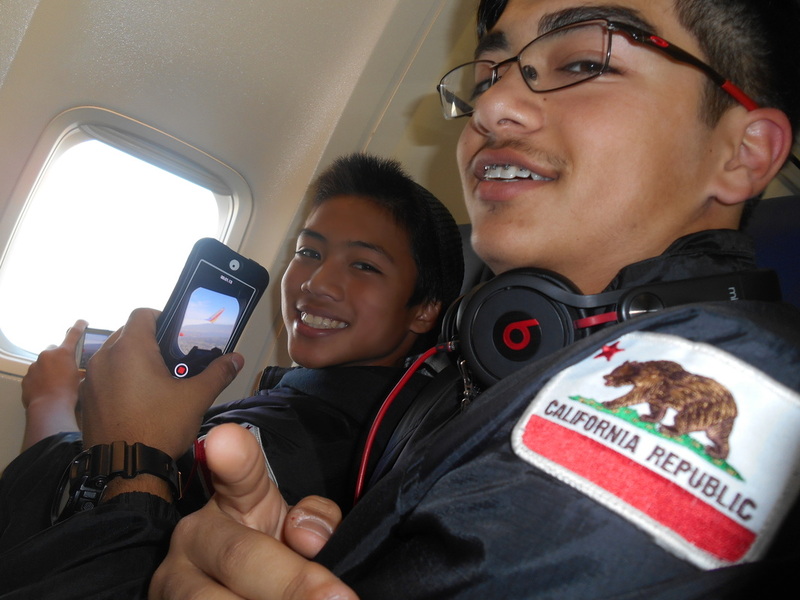 Four Wildcat boys flew to St. Louis, Missouri for the Show Me Nationals before returning to California by train. 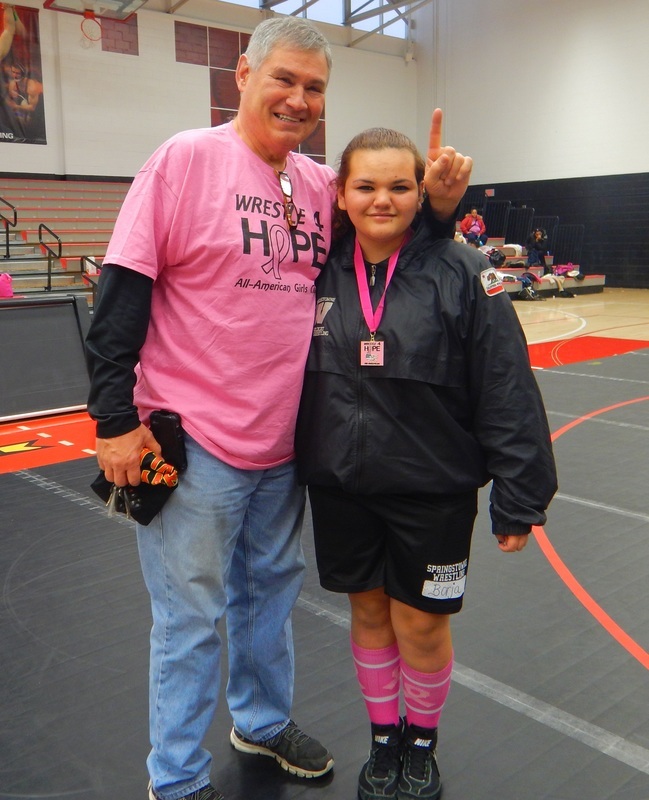 Our Lady Wildcats wrestled at the Wrestle4Hope All-American Classic at the University of Maryland.